Home/English/Dance/Kalavitamsa – 2017 Was A Huge Success And Entertained The Audience To The Core ! 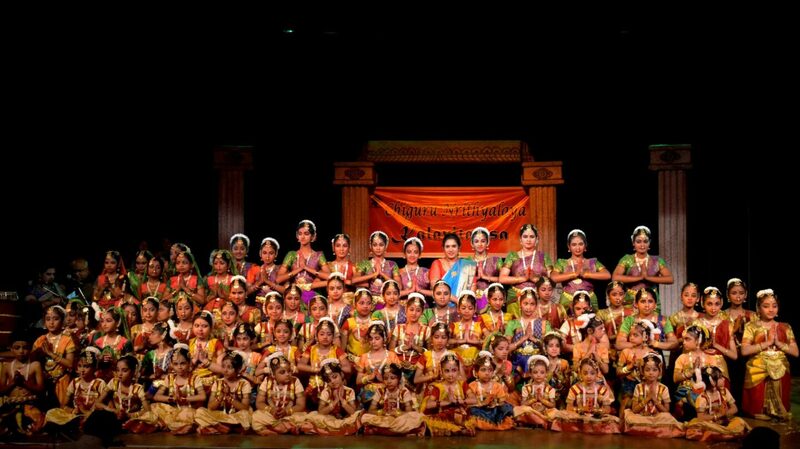 The annual day of Chiguru Nrityalaya KALAVITAMSA , held on 14th Oct 2017, Saturday at Padmini Rao Parampara Art & Cultural Resource Development Centre Auditorium, Banashankari, Bangalore was a grand success with about 80 students of the school participating in it. Vidushi Smt.Kamala Bhat was the Guest of Honour, Singer & Actor Vidwan Shashidhar Kote had presided over the function as Chief Guest. Vidushi Smt. 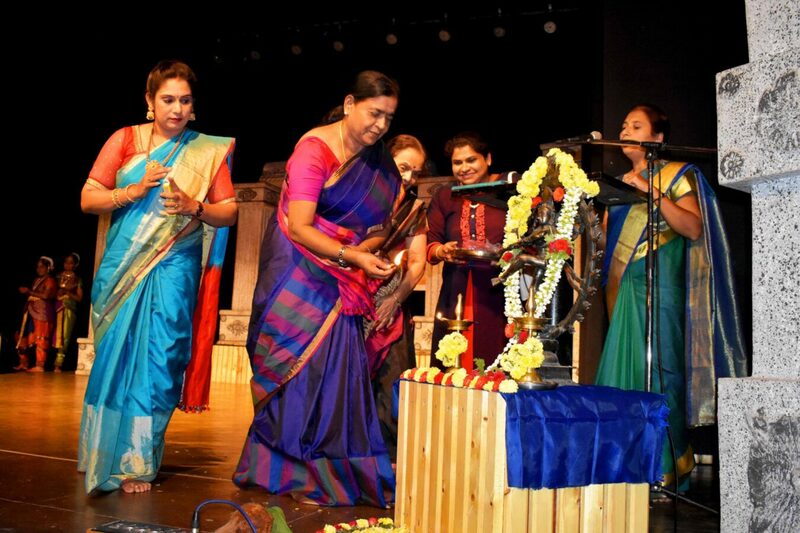 Saritha Kottary , The Founder Director of Chiguru Nrityalaya felicitated her Gurus, Natya Vidushi Smt.Kamala Bhat, and Natya Vidushi Smt.Shyamala MuraliKrishna . 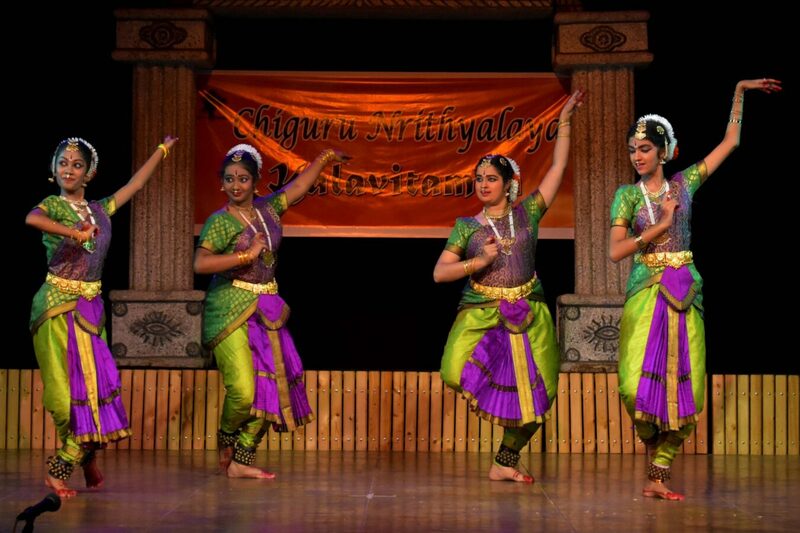 The dance recitals included regional dance forms like Bharatanatyam, Koravanji, and Folk. Along with a few musical renditions of Santa Shishunala Sharifa and others by the students of Abhigna School of Music. Guru Vidushi Smt.Saritha Kottary was very much successful in training even small children of age 5 years and differently able child and made them perform on stage. Overall the event was a huge success and entertained the audience to the core.